From a young age, Maggie knew she wanted a career where she could help people. Setting her sights on the law, she began her education at The University of Kansas, following generations of family members before her. A bonafide Jayhawk through and through, Maggie continued her education at The University of Kansas Law School. Always eager to learn and detailed-oriented by nature, Maggie loves the deep dive and navigation from problem to solution in complex legal issues. Her favorite part of practicing law is interacting with a diverse group of clients and getting to know them and learn about their businesses. 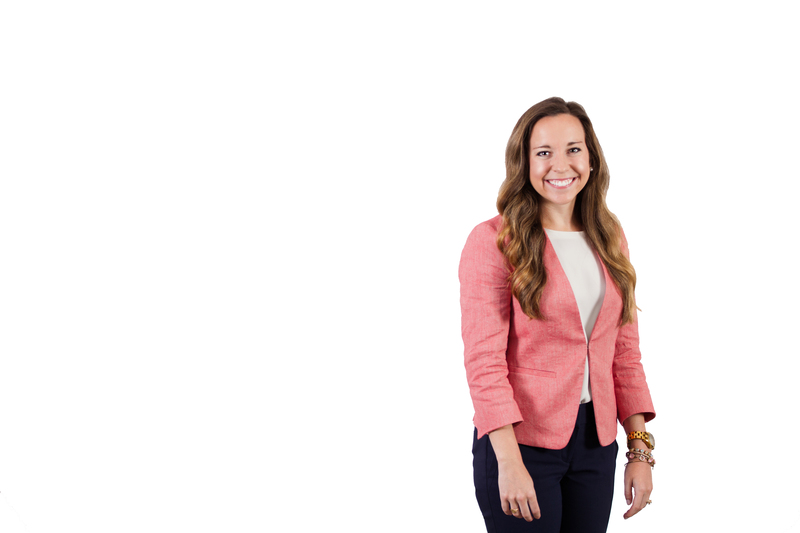 Originally from Kansas City, Maggie is excited to practice law in the city that she knows and loves. In her free time, she enjoys early morning workouts, traveling, spending time with friends and family, and volunteering at Children’s Mercy.